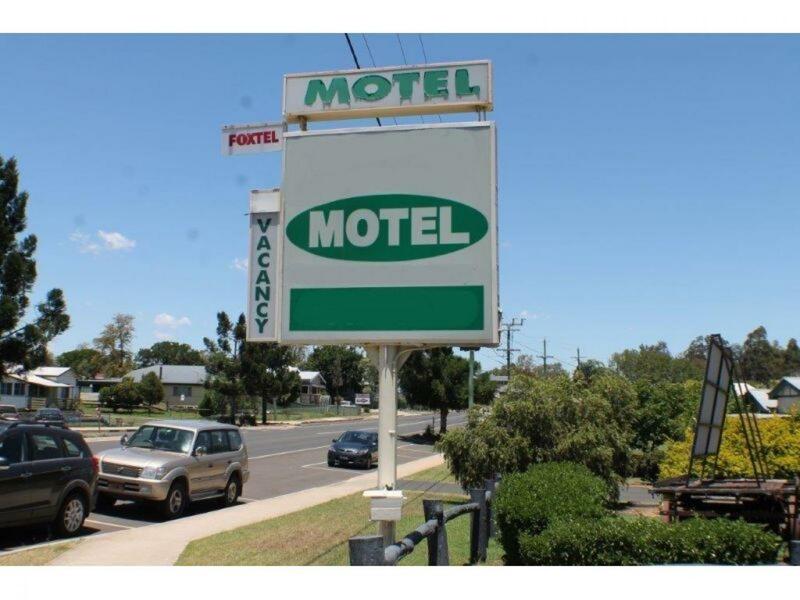 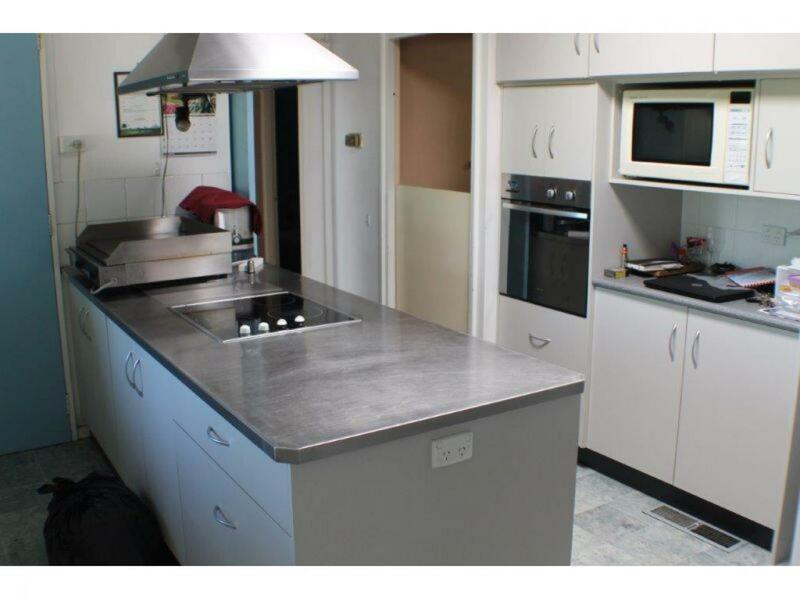 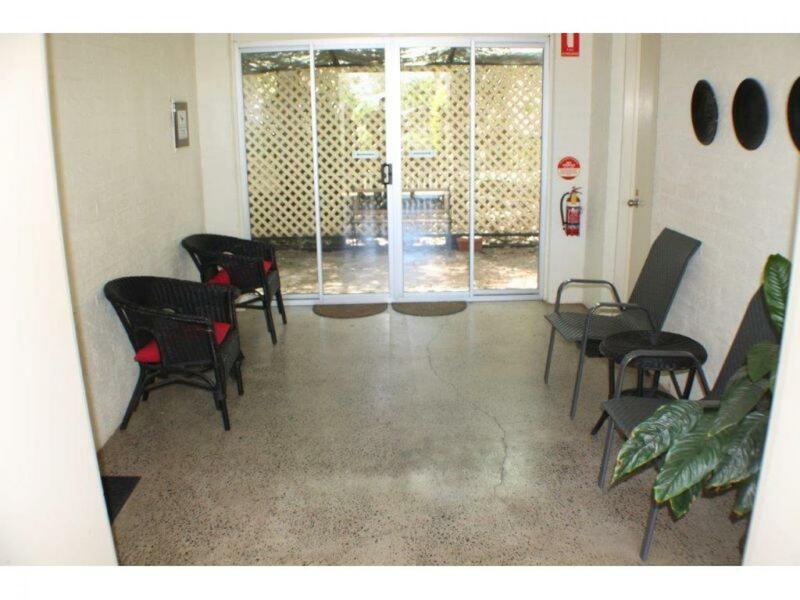 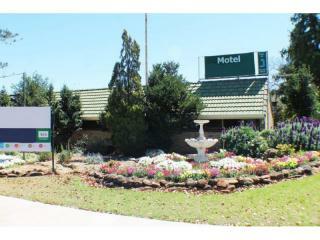 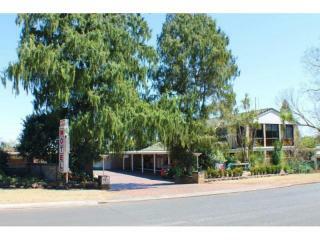 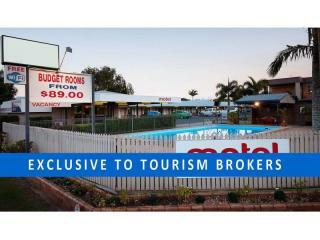 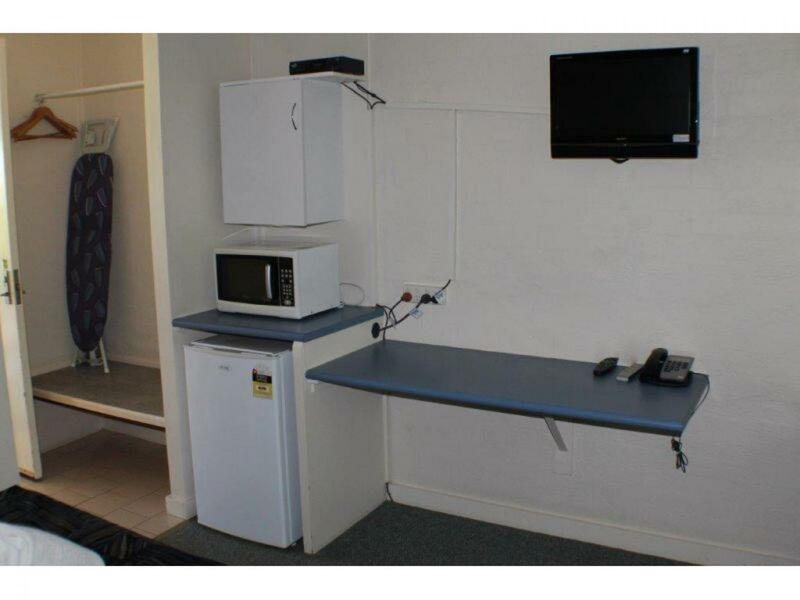 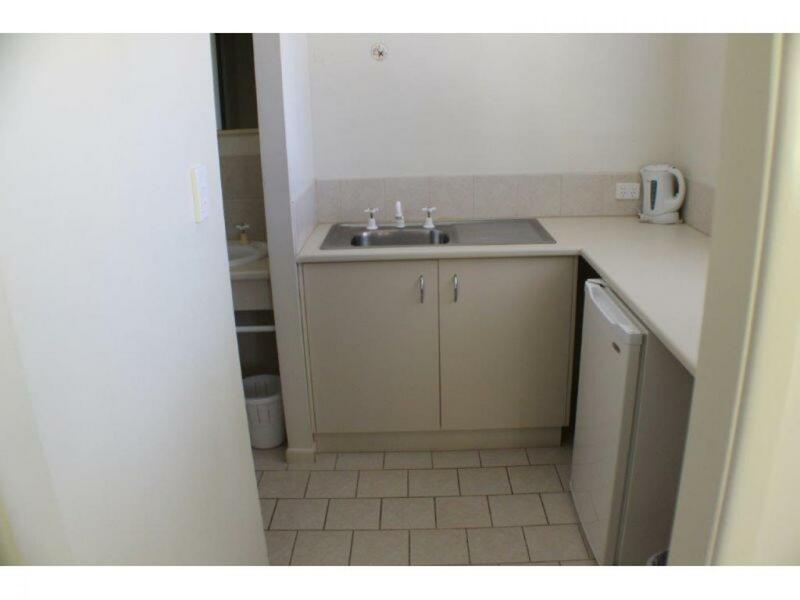 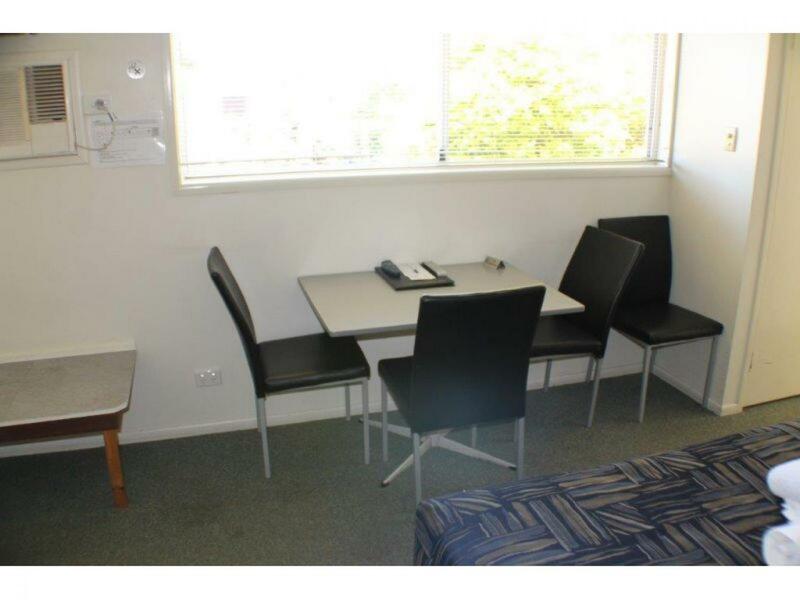 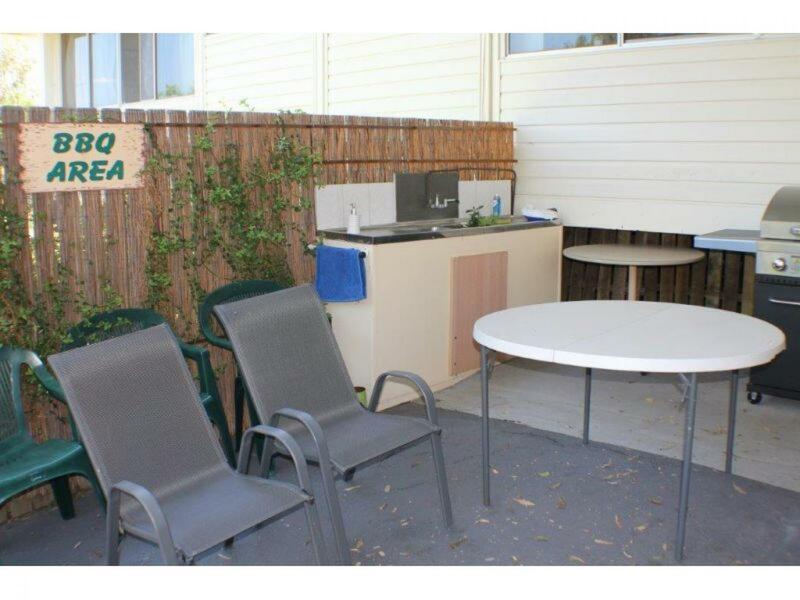 On offer is motel leasehold in the Darling Downs town of Oakey. 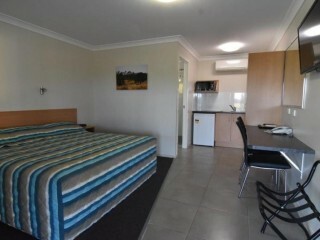 Set on 3,000 sqm in the main street the motel has an excellent position in the town close to amenities and the local RSL in easy walking distance. 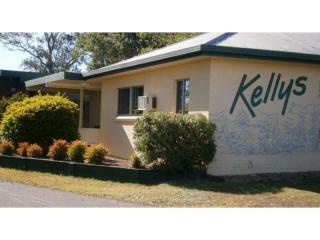 This great starter motel has been well looked after by the current owners and is set in a welcoming environment with delightful gardens. 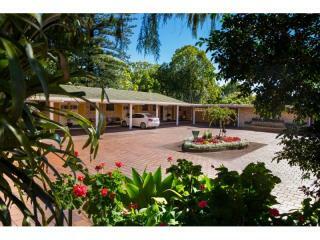 There is a three bedroom spacious residence for you to relax and enjoy, with room for family and pets if you desire. 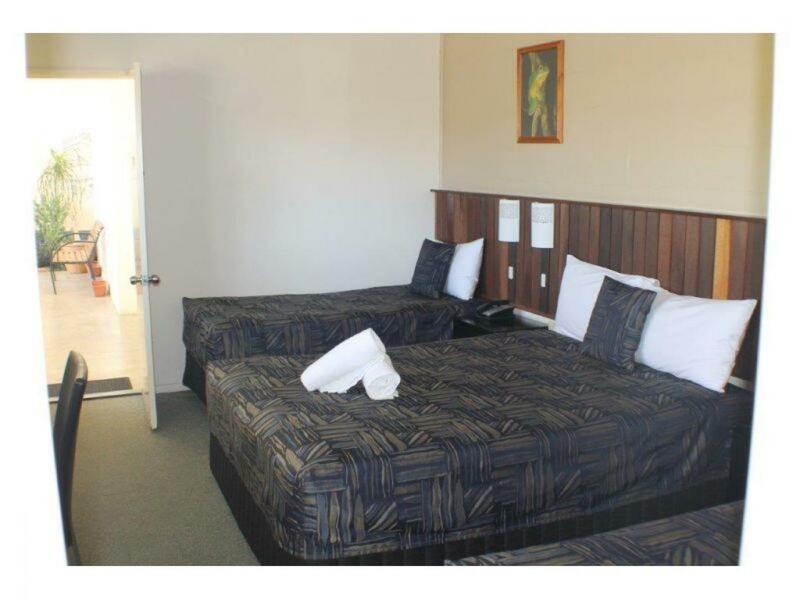 The motel is popular with many regular guests returning time after time and with consistent healthy returns offers a new owner the opportunity to benefit from the motels established clientele. 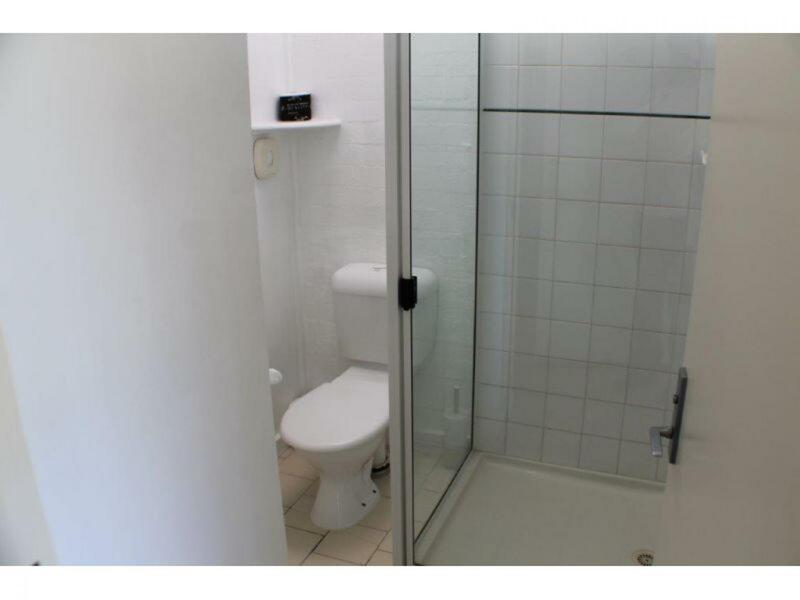 Easily run by a couple or a single, everything is in place for you to take your first steps into controlling your future. 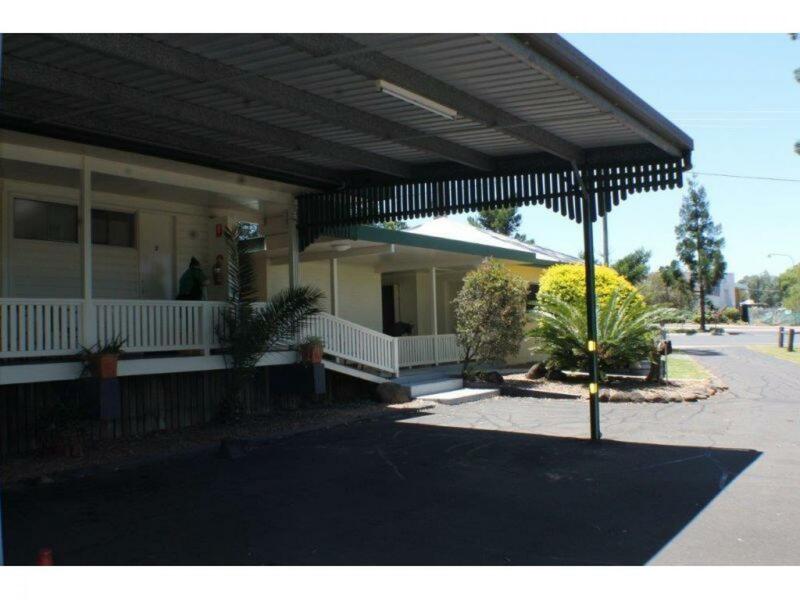 Oakey is a picturesque town, with plenty of growing industry, just 2.5 hours from Brisbane and 20 minutes form the large regional town of Toowoomba.